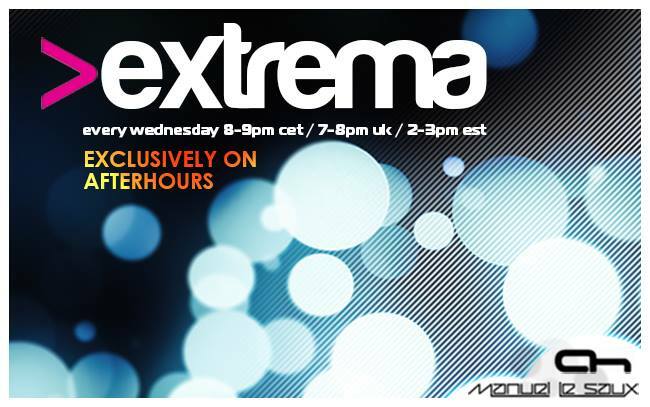 Don't forget to vote for your favourite "Extrema Track" each week!!!! 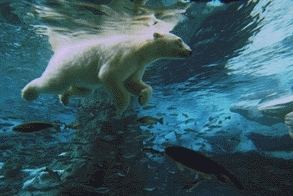 Last edited by Kowy; Nov 27th, 2009 at 21:42. Last edited by danmark_ori; Nov 25th, 2009 at 21:02.
woot everyone is waiting already?